After winning the Regional Professional Of The Year award at the Young Leaders in Finance Awards last year and a finalist in multiple categories at the upcoming Better Business Awards in WA, Bunbury-based director and broker at Focused on Finance, Harley Radovan, has been carving out a name for himself in the WA mortgage market. In this episode of Elite Broker, host Annie Kane is joined by Harley to understand the keys to his success, how he grows strong partnerships with his clients and referral partners, and how he is growing his brokerage. 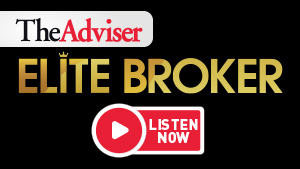 Tune in to find out why he became a broker, how he set up his independent brokerage and the challenges that he faced as a result of that decision.